Whether they are shaken or stirred, cocktails should look as good as they taste. 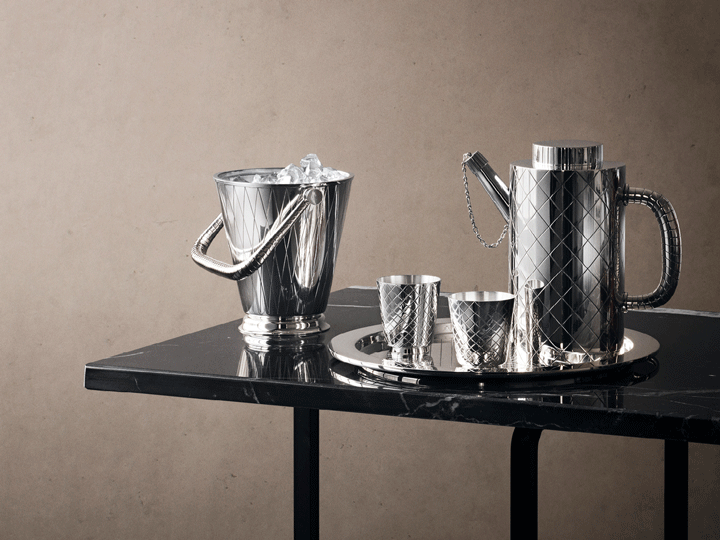 Make and serve them with style using Georg Jensen's cocktail shakers, coasters and bottle openers. COBRA tumbler, small, 2 pcs. COBRA tumbler medium, 2 pcs.